Hopefully you just got paid, because you’re going to want to give the local artists featured at this year’s Bazaar arts fair all your money. Seriously — the annual summer arts event is so popular that many vendors completely sell out before it’s over. Plus, the fact that most of each artist’s inventory is priced under $100 per item makes Bazaar incredibly affordable for arts supporters on a budget. 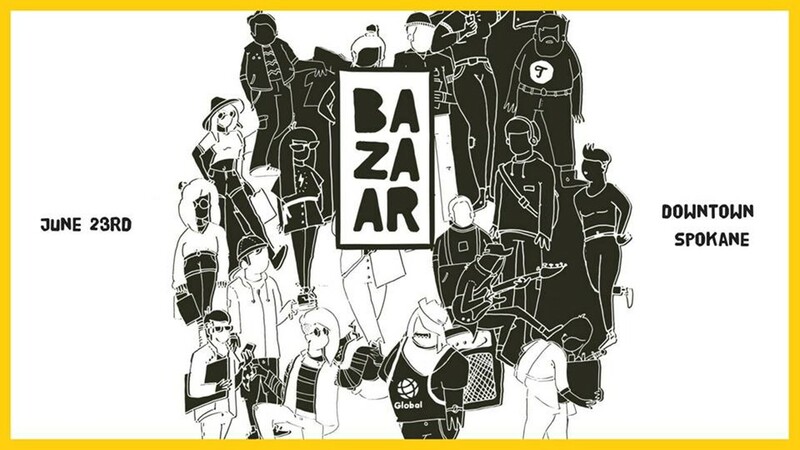 This year marks Bazaar’s fifth run and is set to host 94 vendors, up from last year’s 81. Get a head start on your shopping wants/needs by browsing a handy-dandy vendor catalog on Facebook. The day-long fest organized by Terrain also includes live music, food, a beer garden and plenty of activities for the whole family.